The Twin Brooks home sale price per square foot continues to move higher off the low of the first quarter of 2012. Currently, Twin Brooks average selling price per square foot is over $300. 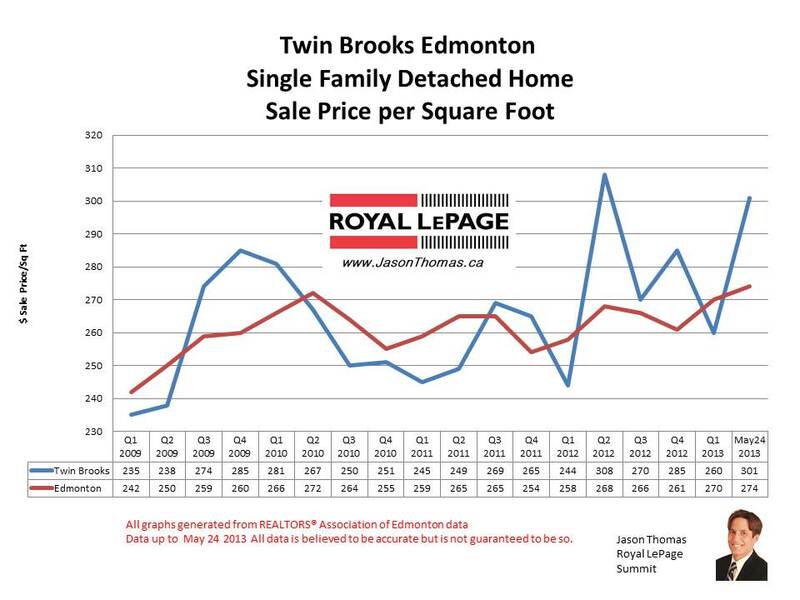 Over the last 2 years, Twin Brooks has tended to sell higher than the Edmonton average sold price per square foot. I expect this to continue as the Twin Brooks continues to be popular with families and the building of the George P. Nicholson Elementary School a few years ago definitely made the area even more attractive. The highest selling price for a home in Twin Brooks in the last 12 months was $2,060,000. 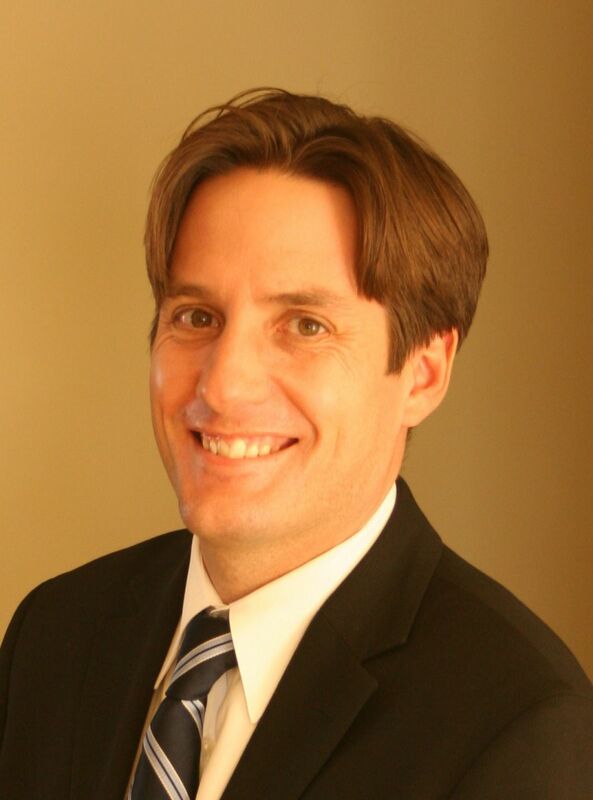 The average time to sell a house in Twin Brooks so far in 2013 has been 53 days. That is 10 days slower than the Edmonton average days on market in 2013.